This is a small device that is attached to the windshield, and doesn’t interfere with the driver. 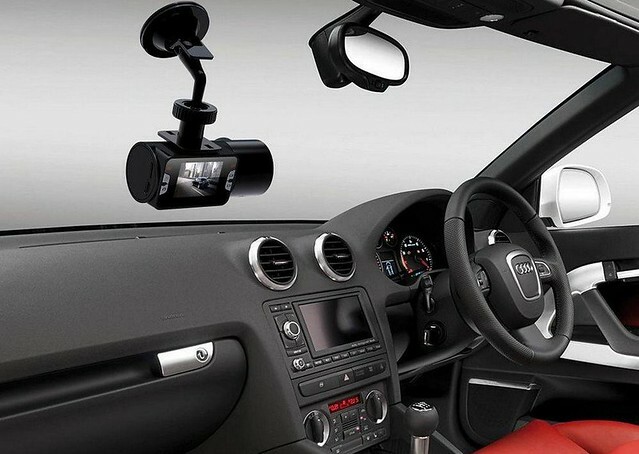 Car video recorder is able to witness everything that happens on the road. It records the situation on the way, and in the future it may become proof of driver’s innocence in an accident, if there are no third persons confirming this. In addition, when using the recording, it will be possible to prove to the representatives of the security services that the traffic rules weren’t violated. 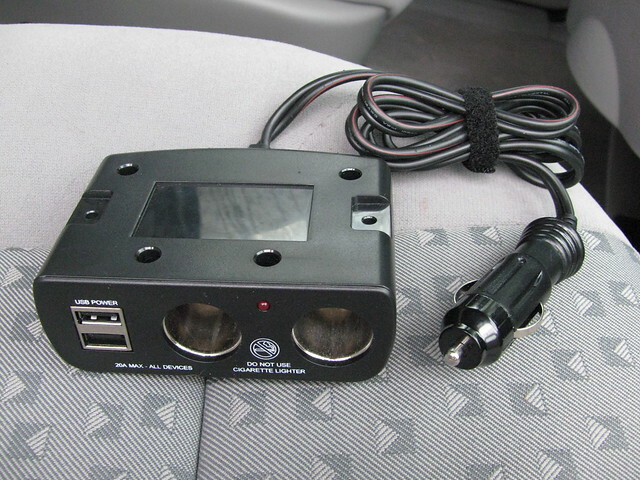 These gadgets come in handy when the car is parked, because all the actions of vandals or neighboring cars that hooked your car will be captured. Modern car video recorders have a photographing mode and take a photo every time someone is close to the car in the parking lot. 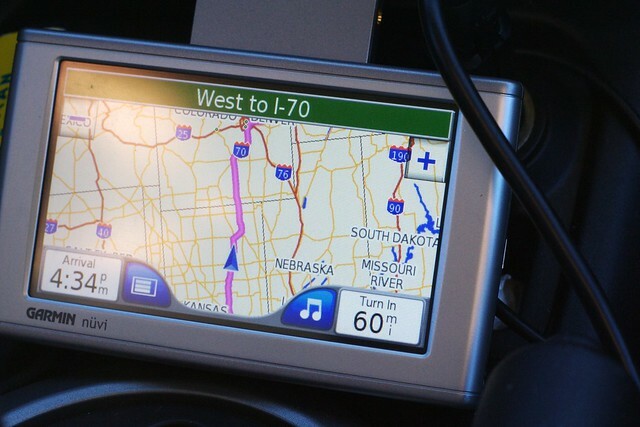 GPS Navigator is another device that is hard to do without if you at least occasionally visit unfamiliar areas of the city or travel to other destinations. Navigator will replace the mass of maps, speed up and simplify the process of orientation in the new terrain, promptly tell the right way. When choosing GPS device, it’s worth assessing the quality of the picture on the screen, ease of use, assembly of the device, estimate the speed of signal reception from the satellites. Although today navigators are beginning to be supplanted by tablets and smartphones with GPS, yet the advantages of a separate device are indisputable, since nobody will call it, it can be left in the car, and its autonomy in most cases is much higher than that of mobile gadgets. The rear view camera is attached to the back of the car body to provide better visibility, especially when it comes to large vehicles. Such cameras don’t replace rear-view mirrors – they simply supplement them, displaying on the monitor near the driver all that information that cannot be seen in the mirror. When it comes to cargo dimensional transport, such a camera is simply necessary, because it ensures the safety of all road users. The eye of the camera is embedded in the vehicle registration plate or rear bumper, and the image is displayed on the monitor. It can be located on the dashboard or be built into the rear-view mirror: if the camera is turned off, the mirror is a fully reflective surface, and when turned on, part of it becomes a screen. 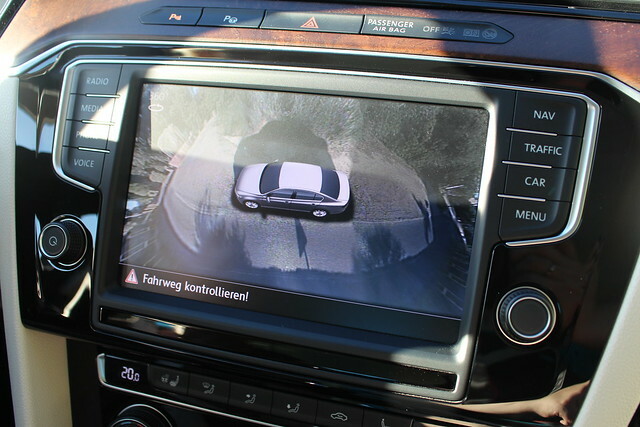 Rear view cameras can be turned on manually or when starting to move in reverse, because the main purpose is to assist with parking and when moving backwards. 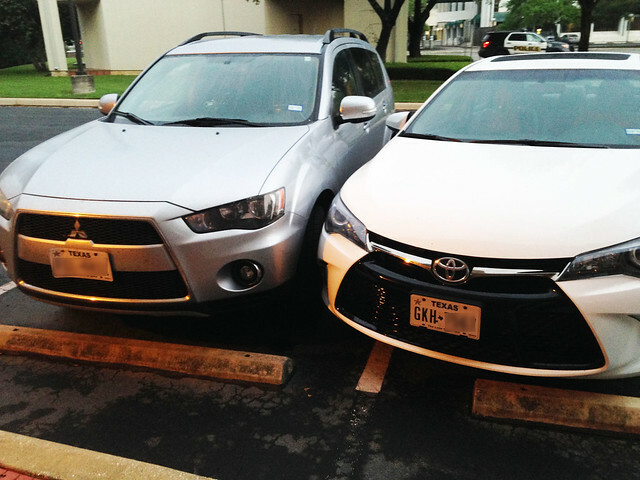 Some devices are also able to draw virtual parking lines to facilitate the parking process for the driver. This device is similar to the previous one, but its principle of operation is completely different. It consists of a control unit, a set of sensors and a speaker. The sensors are attached to the bumpers of the car to calculate the distance to neighboring objects and facilitate the parking process, especially in difficult conditions. If the distance becomes critically small, then a beep sounds, which should protect from a possible collision. Such a system will be useful for novice drivers and travelers with little driving experience, owners of oversized cars and those who don’t feel very well the dimensions of the car. Unlike a rear-view camera, parking sensors can work reliably in low light conditions and in all weather conditions. Nowadays, car USB charger is a small device that has become almost the first necessity for those drivers who like to travel with a tablet, smartphone or laptop. Of course, on long trips these devices need to be charged on time. With the help of a car charger, you can charge any device that provides charging via USB-connector. The modern market for such gadgets is very extensive, and each driver will be able to choose the device that best suits him in terms of the number of connectors, input and output voltage, type of devices connected, additional functionality, etc. All such gadgets work according to the same scheme. They are connected to the 12-Volt car lighter socket, and any necessary device can be connected to it via USB.